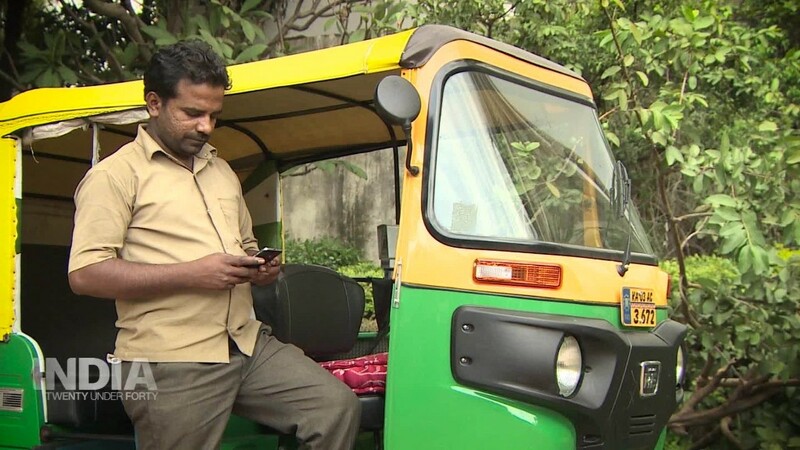 Uber's main competitor in India is set to spread their fierce rivalry onto another continent. Ola, India's biggest ride-hailing firm, announced plans Tuesday to launch its services in Australia -- the company's first foray outside its home market. The startup has started inviting private cab owners and prospective drivers to sign up for its platform in three Australian cities -- Sydney, Melbourne and Perth. It's aiming to launch the service, which still needs regulators' approval, in the early part of this year. Based in Bangalore, Ola has over a million drivers across 110 Indian cities. That's a lot more than the 29 cities covered by Uber in the country. Ola CEO Bhavish Aggarwal said in a statement that he sees "immense potential" in Australia. But unlike in India, Ola will be the one playing catchup. Uber has been in Australia since 2012 and already operates in more than a dozen cities across the country. Another international rival is also active there. Taxify -- an Estonian ride-hailing firm that operates mainly in Europe, Africa and the Middle East -- recently launched in Sydney and Melbourne. Other Uber competitors in major international markets are also looking further afield. China's Didi Chuxing, which pushed Uber out of the country, recently expanded into Brazil by acquiring local ride-hailing firm 99. Didi has also invested in Ola and Taxify. Japanese tech company SoftBank (SFTBF), which recently bought a 15% stake in Uber, is also a major investor in Ola and Didi.